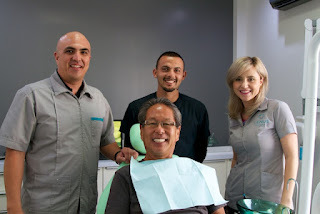 WEEK ONE: Now that we have decided to take the plunge and get Chris’ dental work done in Los Algodones, BC, Mexico it’s time to choose a dentist. Goldilocks had it easy one out of three – picking one out of over three hundred is daunting. After hours of on-line research Chris narrows his choices down to 2 dentists. He calls their U.S. phone numbers and makes appointments to check out the facilities and interview the dentists. Crossing the border is a piece of cake. We park on the California side in the Quechan Indian Tribe parking lot for $6 daily and walk through a revolving gate into Mexico. 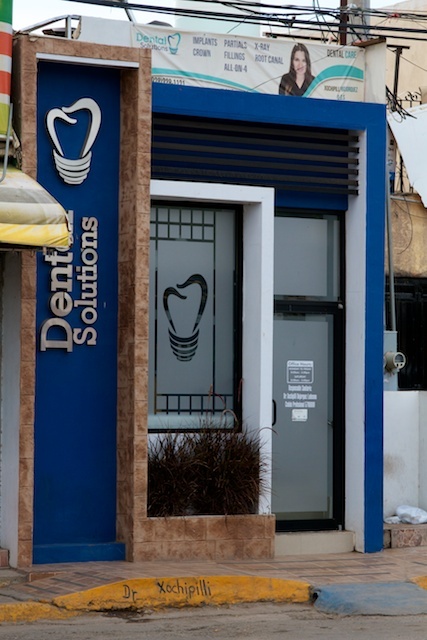 We’re initially greeted by the hawkers; “Need a Dentist? Need Glasses, Prescriptions?” Since we already have appointments, we just smile and say “No gracias.” The downtown is so small – 4 blocks - there is no “bad’ part of town, and you would never get lost. Coming back into the States takes a bit longer while they scan passports and check the items being brought in from Mexico. 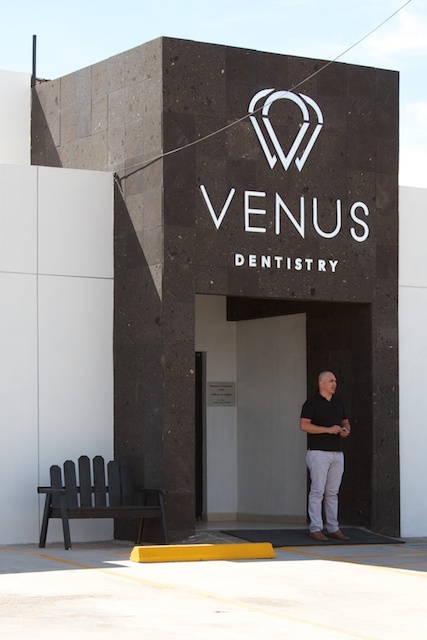 In the end Chris chooses Venus Dentistry with Dr. Krystal Sandoval (general & cosmetic dentistry) and Dr. Hector Beltran (implant specialist) because they do a full set of x-rays as part of the initial evaluation and their immaculate state of the art facility with digital imaging. 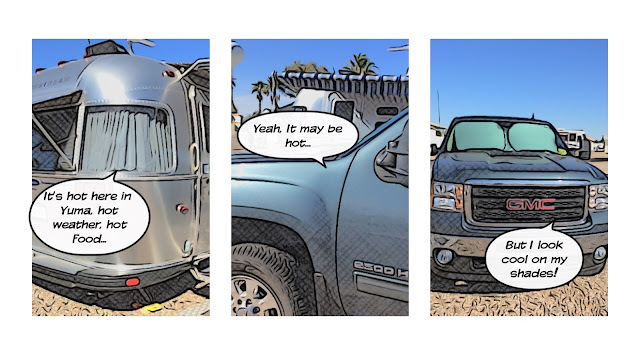 WEEK TWO: Since Chris will be getting implants, Hector orders a CT scan. This lets him see the sinus, bones and nerves that he will work around when installing the implants. While Chris is getting scanned, I get an exam & teeth cleaning. The next day Krystal starts removing all of Chris’ caps and crowns. Some of the teeth need root canals, so they call in Endodontist, Dr. Norma Hashimoto. After each day of treatment, Chris comes home with a full set of temporary teeth. Besides being cosmetic, these temps will help them correct the bite when the final caps and crowns are installed. While Krystal is working on Chris, Hector replaces all of my failing silver fillings with composites. WEEK THREE: Crystal finishes up prepping and stabilizing and one more visit from Norma for a final root canal. 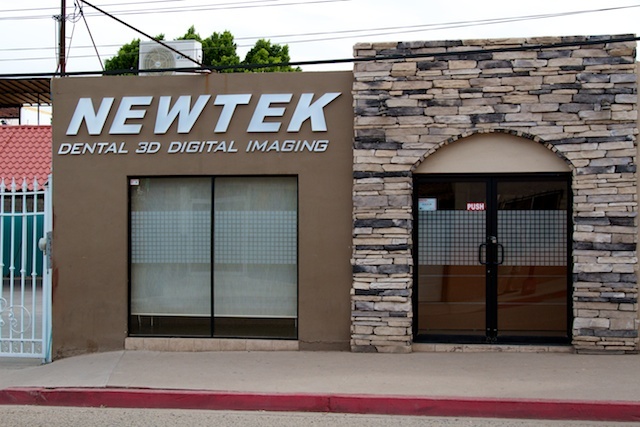 Then Hector performs a bone graft, sinus lift and installs 4 implants. (Two more implants will be installed in 4-6 months after the bone graft heals.) It’s a soft diet for a few days while healing. The biggest inconvenience is NO nose blowing for 4 weeks while the bone graft below the sinus heals – I have visions of living with the kid from Bad Santa LOL. WEEK FIVE: Final check-up (not necessary but recommended) and last set of temporary teeth that will last until we return in 4-6 months for the next phase of this process. After a dozen visits in a month Chris is happy to be out of the dental chair for awhile, but we’ll miss Krystal & Hector. The entire process will take about a year. In the end, Chris will have a completely restored mouth for less than 1/3rd of the cost quoted in the States for caps, crowns, bridges and partial dentures. 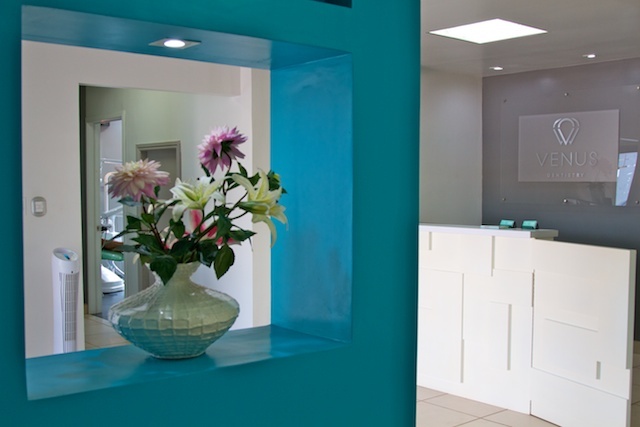 Cost and service will most likely keep us coming back for our dental check-ups & cleaning in the future. 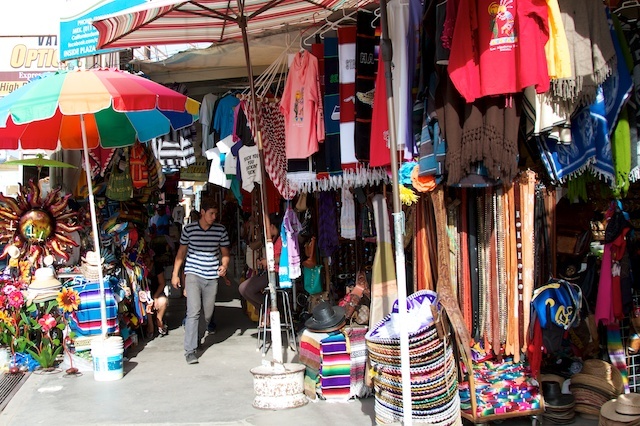 Los Algodones is typical of many small Mexican Towns. Although the number one industry is dental, there are a number of optical businesses offering really inexpensive prescription lenses with one day or less turnover and Farmacias that carry name brand and generic pharmaceuticals at extremely discounted prices. 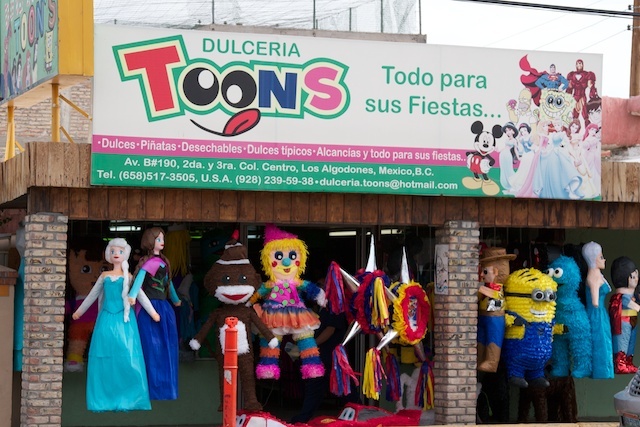 For pre or post appointment and the non-medical tourist, there are curio shops and a giant liquor store with tequila tasting. Tequila prices are excellent. Non-Mexican alcohol is the same or even a bit higher than in the US. Quality Mexican Vanilla can be found in the Farmacias & Liquor store. There are outdoor cafes and restaurants, no Michelin Stars, but decent food at really reasonable prices. 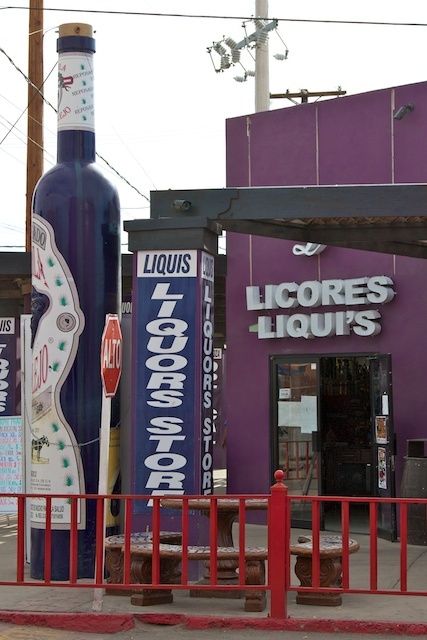 Los Algodones is recognized by the Unites States government as a safe community for tourists. It has been said that it's as safe as Disneyland.